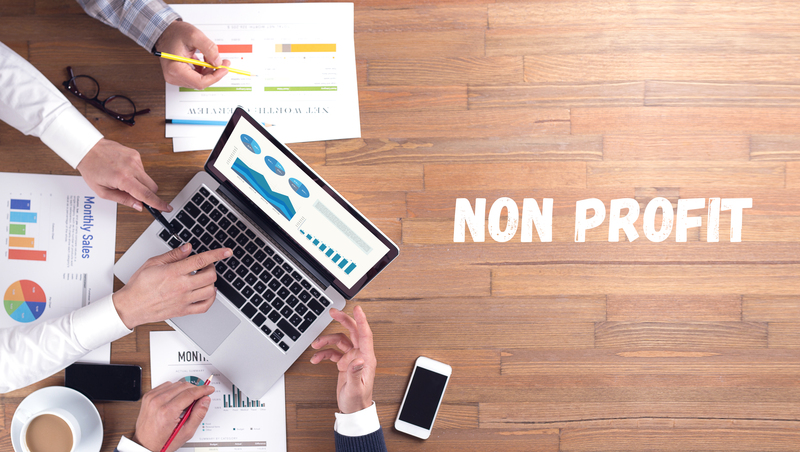 Non-profit organizations are faced with unique challenges and increasingly complex compliance issues. The leaders of these organizations must be effective stewards of their resources. 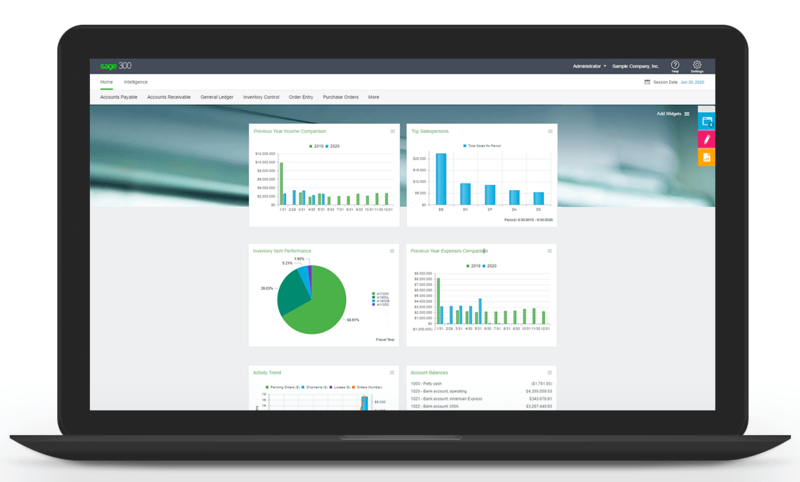 Whether you’re in health care, social services, fundraising, or advocacy, accurate real-time cash flow, budget, and resource reporting is critical to your organization’s success. Internal management and communication to stakeholders on program results, fund management, expenditures, and donor information is essential. Out-of-the-box accounting systems just can’t meet those needs. 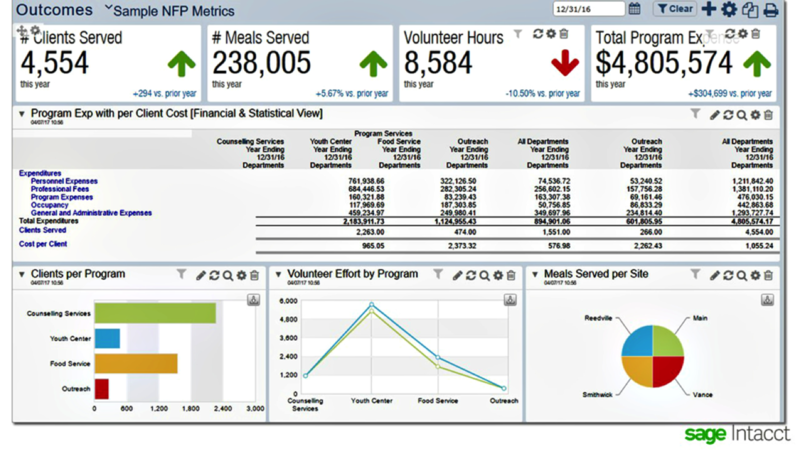 Your operations, financial data, payroll, human resources, scheduling, communications, fund tracking, purchase control, and budgeting data must be agile enough to meet your individual needs, scalable enough to accommodate future growth, and structured in a way that provides you with alerts, dashboards, and reporting that are meaningful to your operations. 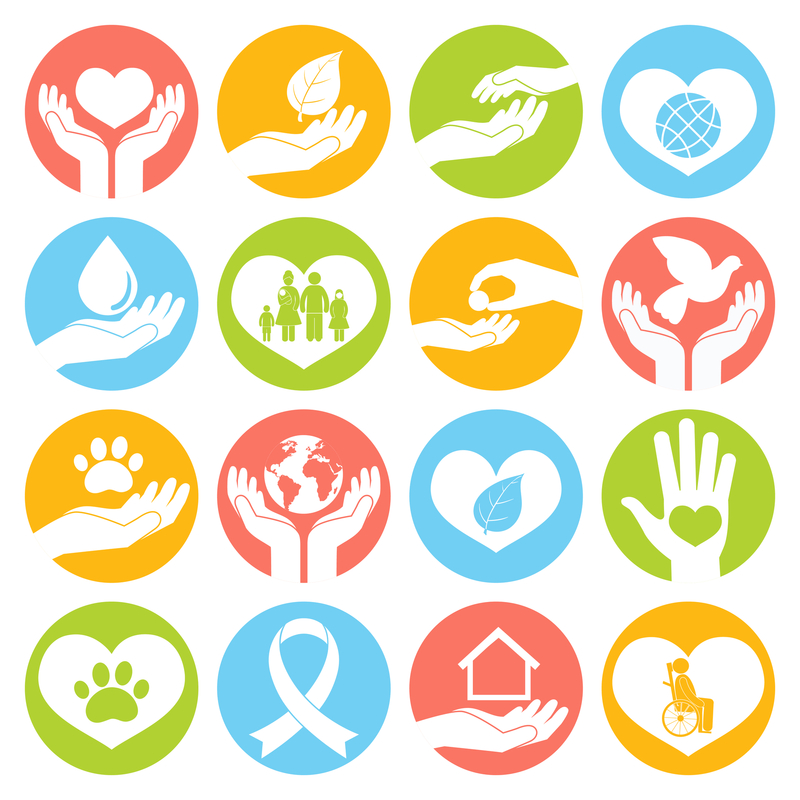 Asyma Solutions understands that every non-profit is different and that each organization’s challenges are unique. Whether you're funded by grants, contributions, service fees, or a combination of sources, we can provide a solution to help you manage funds, breeze through audits and compliance requirements, and provide transparency at every level. As best practices evolve and business automation software advances, organizations must also evolve. Asyma’s consultants specialize in process review and assessment and provide detailed analysis that identifies ways to reduce or eliminate wasted time and resources due to duplicate procedures, system gaps, and human error. We provide you with concrete solutions to optimize your processes and recommend best practices for adopting technology and farsighted management methods to ensure your organization’s success now and into the future. Whether you are looking for a cloud-based on on-premise software solution, we have the systems and expertise to help you drive your organization forward. Maximizing your software investment and providing systems and training is what we do. Social services, resource management, and First Nations are just a few of the segments we serve. With Sage Intacct, we were able to free up half a person’s time. That freed up $25,000―— that’s equivalent to 100,000 meals." Excellent project management allowed LNID to meet our objectives. The project was on-time, on-budget and Asyma Solutions kept their promise outlined in their guarantee! Their team served us well by listening to our needs and not over-selling their product."